As December’s curtains are closing in on us and ushering in a new year, I felt inspired to share my favorite moments of 2018! Times spent with family & friends will always make the list of favorite memories and I’m so thankful for them. I wanted to share those moments that aren’t “give ins” but special times & events. 2018 was a big year for two of my closest friends - Kate and Danielle. I was over the moon to be part of both their big days. I love seeing the colors and themes they each went with on an aesthetic level but what I really loved was seeing them so radiant, so beautiful and so happy. I’ve known both of them for a long time and we all had conversations about love and relationships throughout our friendships. I’m happy to see them find their fairy tale. It’s beautiful to see people you love being in love! Kate’s wedding was in the beginning of April and we had every season in one day - from the cold wintry snow, the Spring rain, summer humidity and a brisk Autumn chill at the end of the evening. Regardless she looked positively beautiful and glowing. She had a smaller, intimate wedding at a gorgeous Polish Catholic church then the ceremony was at a very fun banquet with great music and food. 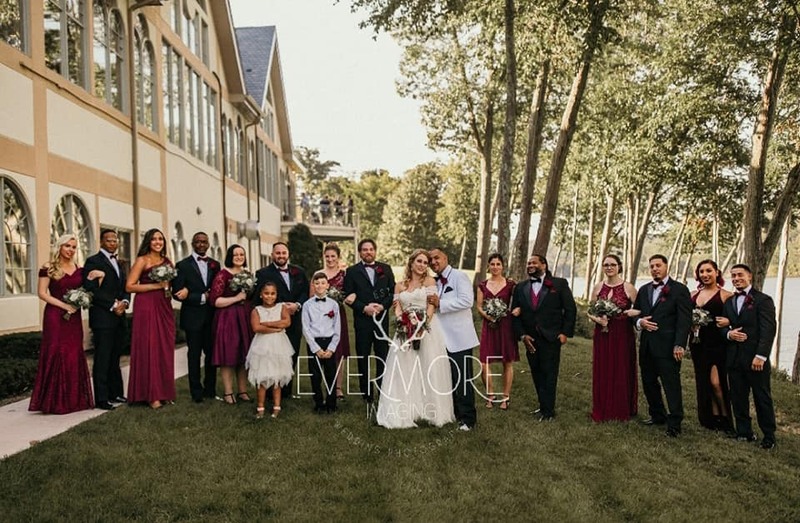 Danielle and Jemar wed in September at Aria - a beautiful wedding venue. They put their artistic touches on every part of the ceremony to make it very much their own. Jemar even serenaded her! Jemar has become a friend of mine, so it’s not only great to see Danielle fall in love but Jemar as well. Their wedding party was big but so much fun! We all got along and had a blast! Their love is so pure and so so inspiring to me. I went to Miami for Kate’s bacherlorette party and it was a blast. 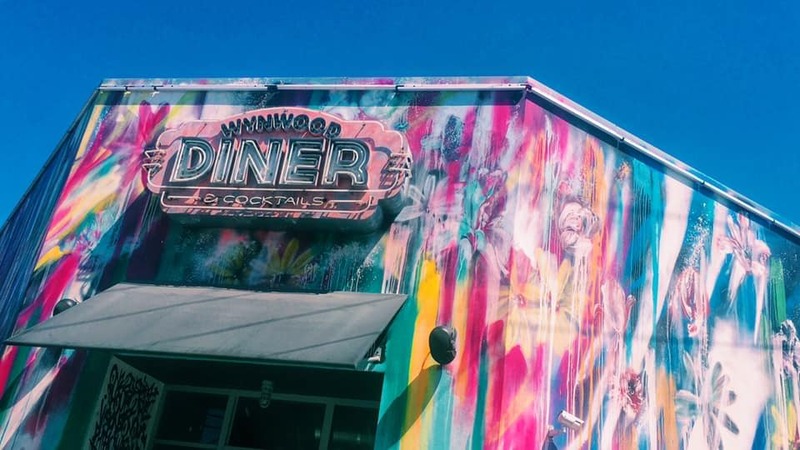 I loved the Wynwood Arts District - full of color and vibrance. The street murals were unlike anything I seen, so artistic and inspiring. We also went to the Museum of Ice Cream which was so well produced and so very darling. I have a whole post on my trip - check it out: Miami: A Color Story. My trip to Cape Cod came at the perfect time in my life - I needed a break from everything. It was such a great getaway surrounded by coastal beauty, white lights and art. I went at the perfect time - the off season but still warm enough to enjoy the long August nights under the stars. I loved taking in all the beauty and relaxed vibes the Cape had to offer. It provided me with a sense of serenity and inspiration when I needed it. The Cape will always have a piece of my heart for it’s beautiful, serene coastal vibes. 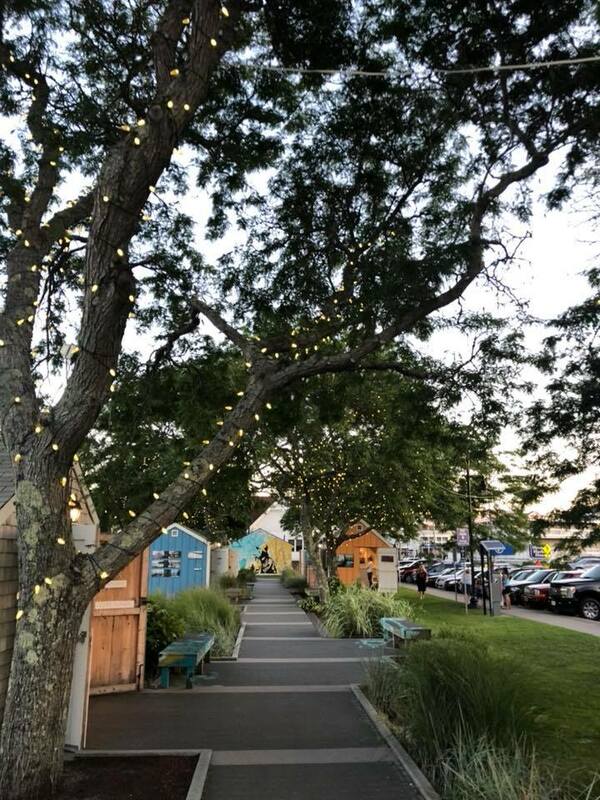 For my retro guide to Hyannis, check out my post here! In the springtime, I took a spur of the moment trip to Williamsburg in Brooklyn to check out the best bars there (inspired by a list of best bars of New York). It was fun to enjoy each and every location - each bar and restaurant had a unique theme to it. It was more about the ambiance and creativity than actually drinking. Check out my retro guide to Brooklyn here! 2018 was a great year for me when it came to blogging and networking. I was able to meet some lovely ladies who have become friends of mine. It’s always a blast going to events when you can. I love the collaborations I did with other local businesses and other bloggers, it’s fun and creative. Okay, there’s nothing fun about moving - actually it’s very draining on every level. My latest move was exciting and it was when I first settled in and enjoyed my new space, I realized how lucky I felt. I love my loft in my favorite seaside nook! There’s a couple moments that I don’t have any pictures or blog posts that were great memories. I loved new years eve (okay I suppose that’s technically 2017 but whateverrr!) but it was a great time celebrating at the Delamar in West Hartford! It’s such a gorgeous, funky hotel with an amazing restaurant, The Artisan! There’s a lot of great places + spaces in the Blue Back Square area of West Hartford that were fun to check out (even though we were FREEZING!!!) . My birthday, which I actually hate, was very nice. I never had a surprise party as I hate surprises but this year was very sweet, surprising and memorable and something I’ll hold near & dear to my heart. I shared with you my favorite memories of this year - what are yours?